CERF+ is a 501(c)(3) public charity. Art is America’s common wealth and artists are its most precious asset. In 1985, the Craft Emergency Relief Fund (now a program of CERF+) began when co-founders Carol Sedestrom Ross, then president of American Craft Enterprises, and glassblower Josh Simpson recognized the inherent generosity within the craft community. Artists would “pass the hat” to collect monetary donations during shows and exhibitions in support of fellow artists dealing with emergencies. CERF+ was founded to expand this grassroots effort and has since provided almost $2 million in financial assistance and more than $400,000 in donated services to professional artists in craft disciplines nationwide. We have to not only save the work artists make, but the people who make it. 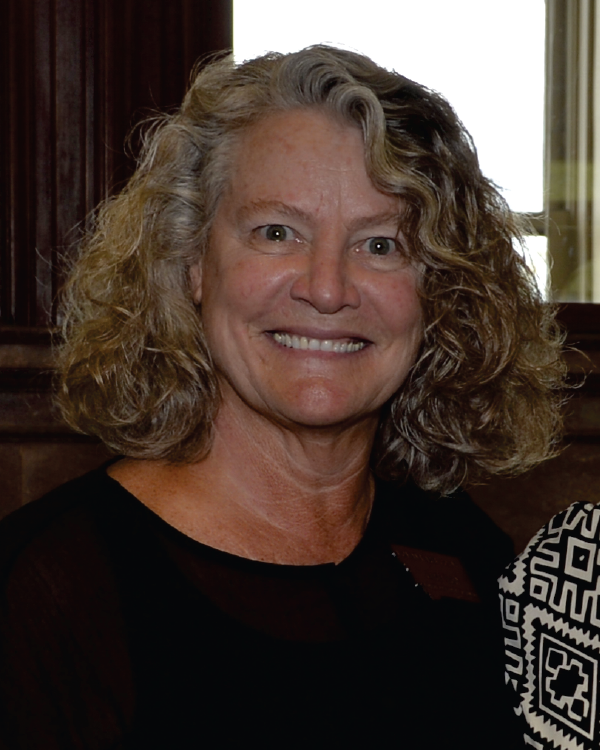 Cornelia has served as the executive director of CERF+ since 1995. She is the co-Chair and founding member of the National Coalition for Arts Preparedness and Emergency Response, an initiative to improve emergency preparedness and response in the arts sector. 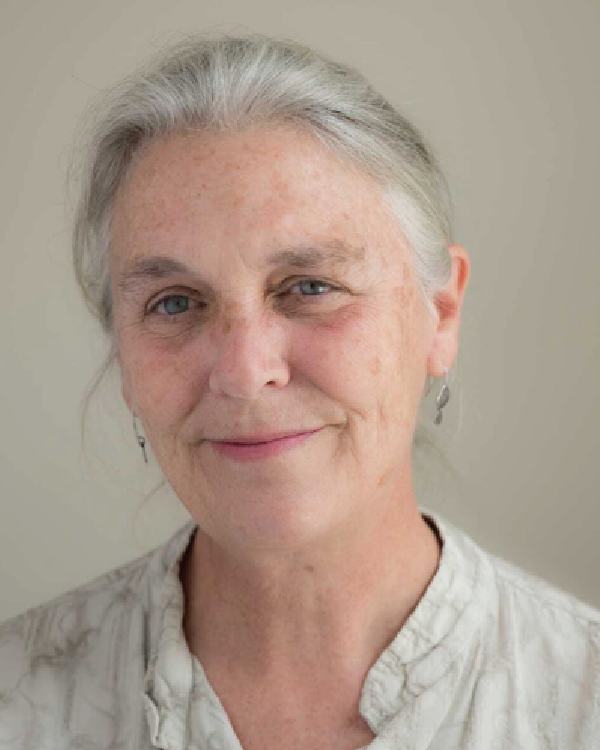 Before her tenure at CERF+, Cornelia ran programs supporting artists and cultural institutions at the Vermont Arts Council and the Massachusetts Cultural Council. She has served on boards and review panels for foundations, state arts councils, and the National Endowment for the Arts. She lives with her husband and daughter on their farm in Calais, VT. If you want art to exist, you have to support artists. Carrie came to CERF+ in the spring of 2008. 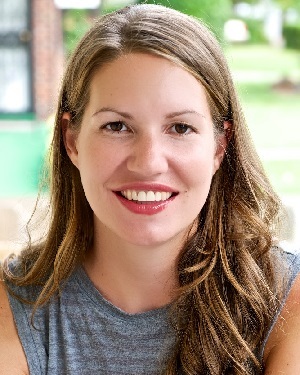 She earned her bachelor’s degree in history, with extensive work in the visual arts, from Marlboro College where she also worked in the Admissions and Registrar’s offices. After college she spent a couple years living in New York City where she was an entomologist’s assistant by day and a tenor saxophone player by night. Happily re-ensconced in her home state, Carrie and her husband live in Montpelier in a household where musical instruments outnumber the human inhabitants 5 to 1. Art brings the world joy and opens our eyes to the beauty around us. 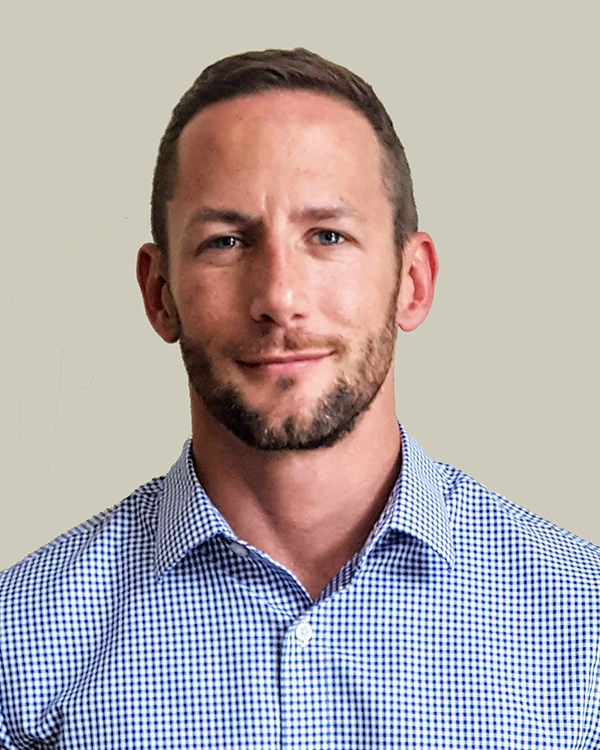 James joined the CERF+ staff in the Spring of 2018 as the Deputy Director. Previously he served as the Executive Director of Green Mountain Farm-to-School in Newport, Vermont. 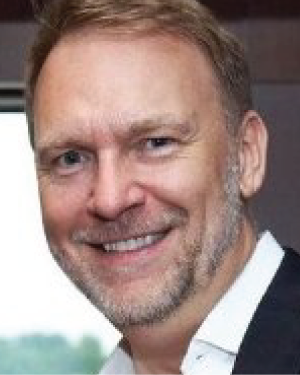 Over his 18-year career, James has held key leadership positions including, Chief Operating Officer of an international energy efficiency nonprofit in Washington, D.C., where he was instrumental in managing and developing the organization from a small start-up to a global presence. He has worked with a variety of nonprofits addressing issues related to health and human services, education, energy-efficiency and the arts. James lives in an off-grid home in Woodbury, Vermont. 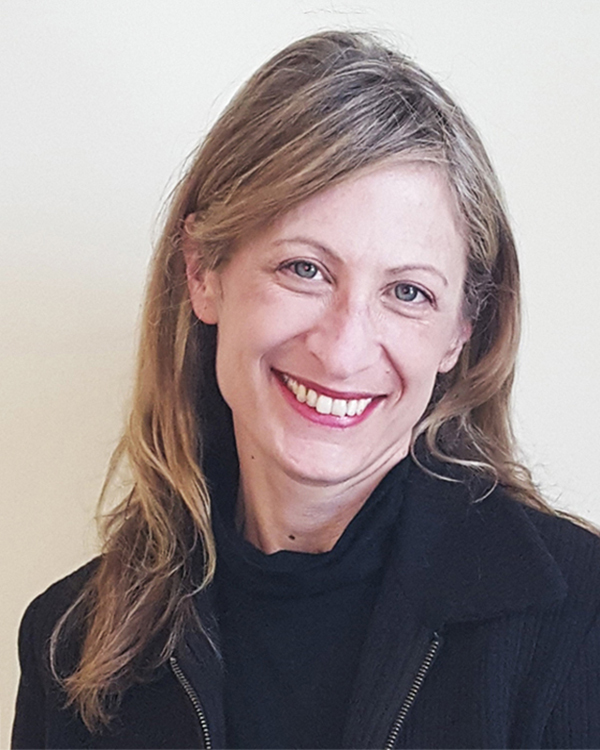 Jenifer Simon brings 18 years of experience as an arts administrator, educator, evaluator, researcher, and training and development specialist for the public and private sectors. 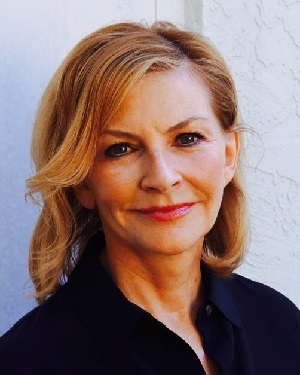 She has developed and directed arts education programs, created training and career services to support artists, and conceived of Art Cart: Saving the Legacy, an initiative that provides support to aging artists to preserve their life’s work. 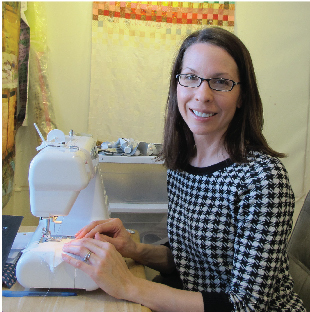 She received her master’s degree in Arts Administration from Teachers College, Columbia University, and a Bachelor of Science in Studio Art from Skidmore College. Jenifer formerly served as CERF+’s Director of Programs and Outreach, and now conducts CERF+’s outreach and education efforts. We need more creative people in our society. 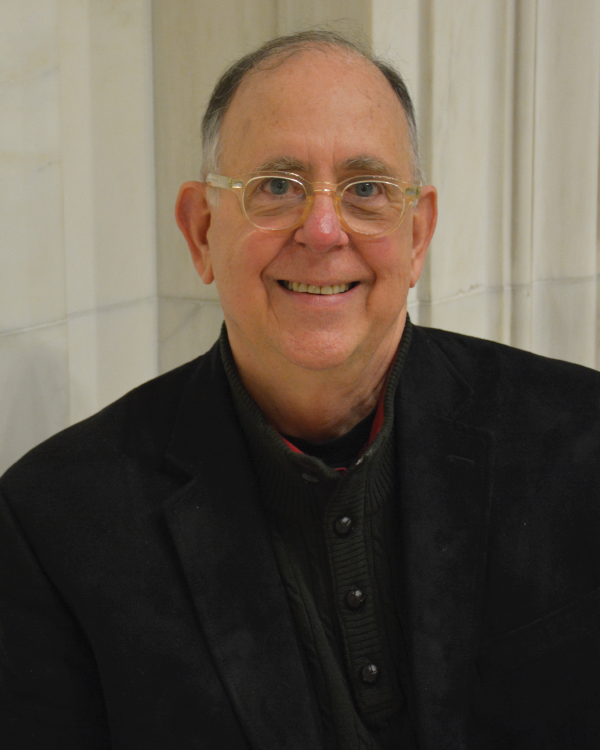 Les Snow joined CERF+ in 2003 as the Operations and Financial Services Manager. In 2012 he became Program Manager, working on emergency relief and preparedness services. Previously, he held administrative director, designer, and design manager positions. Les has a bachelor’s degree in studio art from the University of Vermont. He lives at Wellspring Farm in Marshfield, Vermont, where he has operated a community supported agriculture project and a sauerkraut business. Tanya is a Los Angeles-based artist/designer/craftsperson who was raised in Tijuana, Mexico. 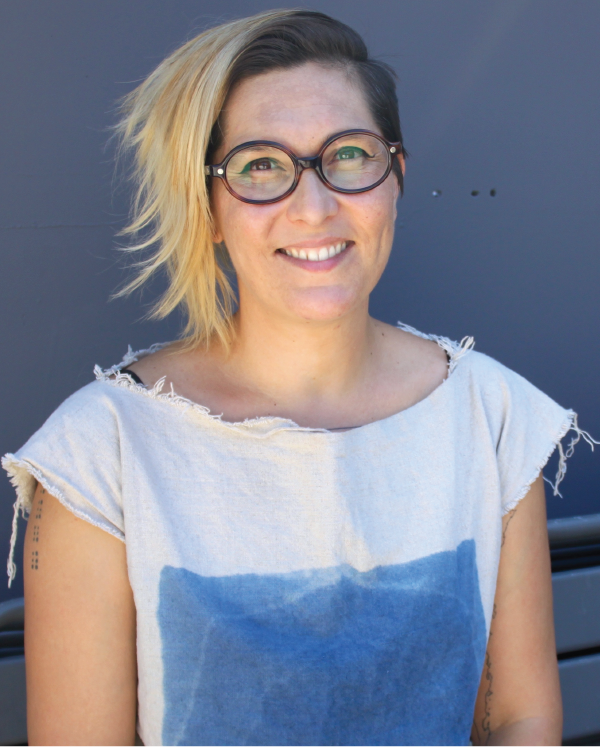 She holds an MFA in furniture design from Rhode Island School of Design and a BA from San Diego State University. In her formative years she created various collaborative installations with the Border Arts Workshop, an artists’ group that engages the languages of activism and community-based public art. Her current work uses craft as a performative medium to generate dialogues about identity, culture and gender while creating community. Aguiñiga is a United States Artists Target Fellow in the field of Crafts and Traditional Arts, a National Association of Latino Arts and Cultures (NALAC) and Creative Capital 2016 Grant Awardee. 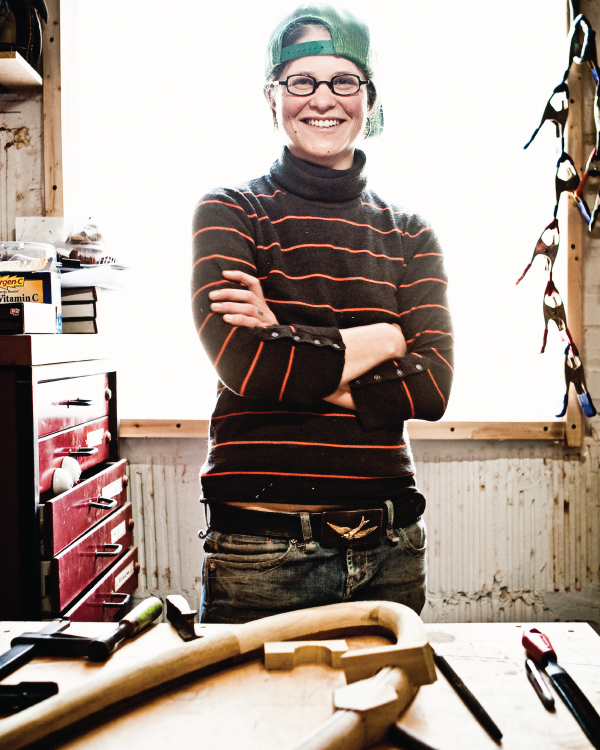 She has been the subject of a cover article for American Craft and has been featured in the PBS series, Craft in America. In my 30-year career working at the National Endowment for the Arts in the field of folk and traditional arts, I became acutely aware of the value of our nation’s diverse cultural heritage. It also became clear to me that individual craft artists frequently work both without the benefit of broad public recognition and beyond the reach of most established mechanisms for financial support. When I retired, I wanted to devote a good portion of my free time to organizations like CERF+ that provide valuable services to artists and art forms that have made a significant contribution to the quality of my life. I am involved with CERF+ because I understand the work, the lifestyle and the financial insecurity typical of our constituents. Having been a victim of the Federal Levee Failure that followed Hurricane Katrina in 2005, I saw first hand how CERF+ acted as first responders as well as how the organization reacted to the enormity of the disaster by upgrading their preparedness programming and increasing grants and loan amounts to provide greater financial assistance to those applicants with greater needs. I truly enjoy working with all the people of both the board and the staff–a highly productive group of professional who care deeply about our mission and its execution. Donald received his BFA in Jewelry and Metalsmithing from Rhode Island School of Design in 1982. 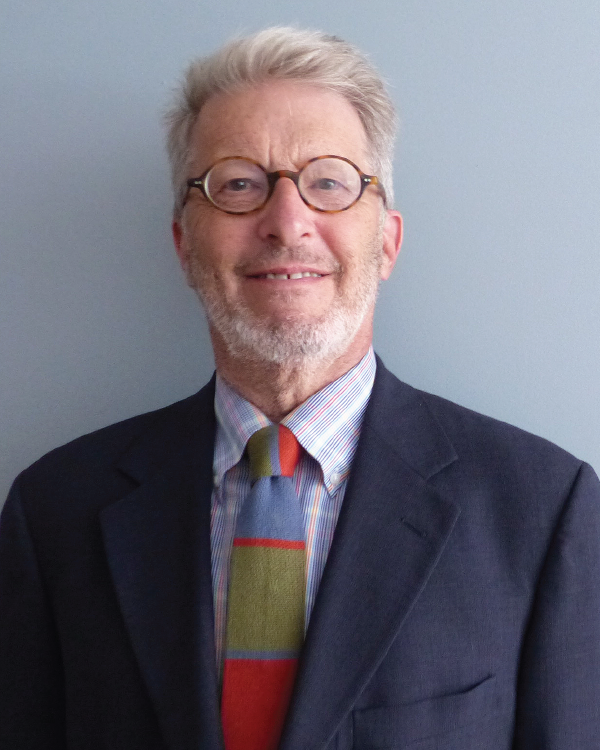 He has been a leading figure in contemporary American jewelry and has served a term as President of the Society of North American Goldsmiths and earlier as Chair of the Editorial Advisory Board of Metalsmith magazine. His jewelry has been shown in galleries and museums all over the world and is in the permanent collections of the Victoria and Albert Museum, the Smithsonian American Art Museum, the Museum of Fine Arts Boston, the Corning Museum of Glass, the Museum of Fine Arts Houston, the Mint Museum of Craft and Design, the Los Angeles County Museum of Art, the Montreal Museum of Fine Arts and others. In 2003 he was the first jeweler to be an Artist in Residence at The Studio of the Corning Museum of Glass.Since then he has been an artist in residence in Austria, Australia, and Taiwan and was a speaker at a number of universities and international conferences. In 2011 Donald was the keynote speaker at the annual conference of the International Society of Glass Beadmakers and a featured speaker at a jewelry conference in Dubai, UAE. In 2012 he was an Artist in Residence at California College of Art in both the glass and metalsmithing programs for the spring semester. 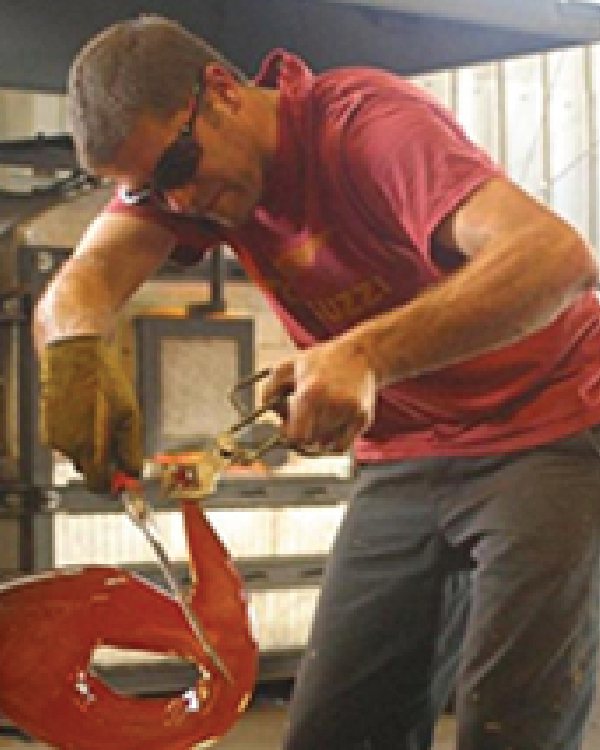 In 2014 he was an Artist in Residence at the Uroboros Glass Factory in Portland, Oregon. 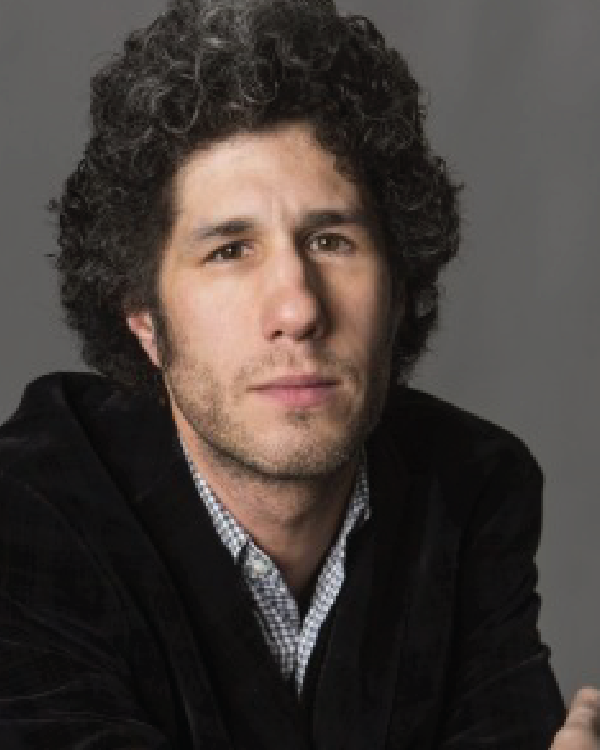 In 2016 he will be the keynote speaker at the annual Society of North American Goldsmiths conference in Asheville, NC, and will be lecturing at the Smithsonian as part of the James Renwick Alliance Distinguished Artist Series. CERF+ does such important work supporting artists, most especially artists who need help with emergencies and maintaining professional studios. I have seen up close how artists work and know the challenges they face on a day-by-day basis. CERF+ understands the needs of artists on a deep and informed level, and is a fierce advocate to advance effective and strong professional studio practices and creating and sustaining safe and healthy work environments. As a staff member of a state arts agency (and state government) I see many ways our goals intersect with CERF+’s goals. We both want to help artists realize their dreams and make the most of their talent and ensure their ability to thrive. I am on the board because I think we can do this better together! “My passion in the arts has always been focused around material-based studio art. I’ve been a high school art teacher, art museum executive director, art consultant, and artist advocate. I am blessed to have the opportunity to serve on the CERF+ as a board member. Connecting my sphere of friends and associates in the home furnishings industry to the artist maker community is my focus. I intend to have a blast while making new friends, broadening the reach of CERF+, and bringing additional support to the mission of ensuring studio artists thrive and have a safety net of resources to sustain their livelihood. I agreed to serve on the CERF+ board of directors for one simple reason: to continue to help artists grow their businesses. For more than twenty-five years, I have worked with artists, makers, and designers to help them to explore ways to grow their business through the use of sound marketing and public relations principles, get themselves and their work published, and sell their work in markets that range from small but important street fairs where one can establish a career, to galleries and retail shops, to exhibiting in large international fairs for wide-ranging audiences. By being part of CERF+ I also get to play a small role in assisting these individuals in a time of need when their livelihood has been threatened by natural or man-made disasters, or health issues that prevent one from continuing to work to make a living. CERF+ celebrates the value that artists bring to our daily lives while helping to ensure their career survives life’s uncertainties. So much of what we do in the field of craft supports the making, teaching, and interpretation of artists and their work. Living on the Gulf coast has made it increasingly clear to me that it is vital to support artists during the worst disasters and challenges they face in their lives with the same energy and enthusiasm we typically bring to their most important career successes. If we want the arts to thrive in our communities, what are we doing to ensure that artists also thrive? 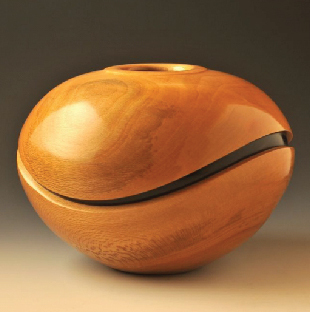 Sylvie Rosenthal is a woodworker and sculptor. 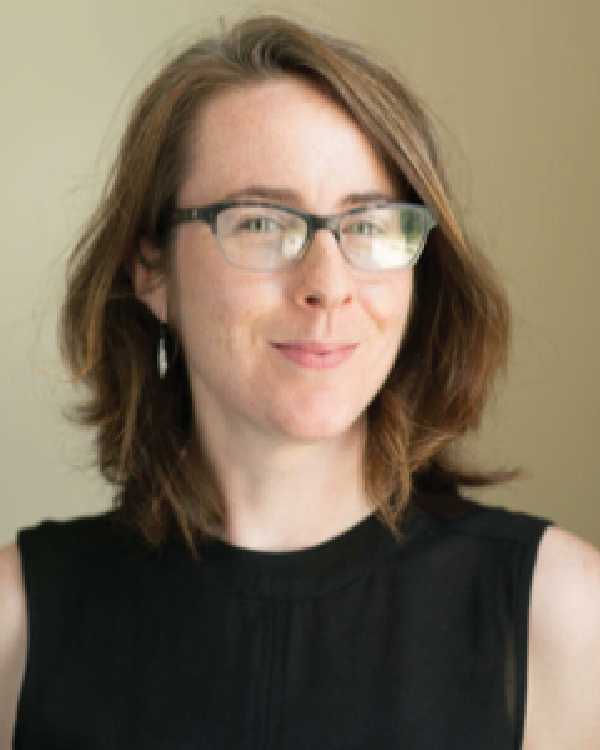 She received a BFA in Woodworking and Furniture Design from the Rochester Institute of Technology, New York, and has taught or been a visiting artist at Anderson Ranch, Arrowmont, Tainan National University in Taiwan, Minneapolis College of Art and Design, and Penland. Awards include a North Carolina Arts Council Crafts Fellowship and two Windgate Wood Fellowships. Her work has been in exhibitions at the Mint Museum, North Carolina; at the Society of Arts and Crafts, Massachusetts; and is in the permanent collections of the Museum of Arts & Design, New York; Fuller Craft Museum, Massachusetts; and the University of Arkansas at Little Rock Gallery. Currently, Sylvie is an MFA Candidate 2014 at the University of Wisconsin – Madison, researching sculptural and conceptual methodologies while considering attachments to hand work and risk, the field of craft writ large, and the performative capacities of making. 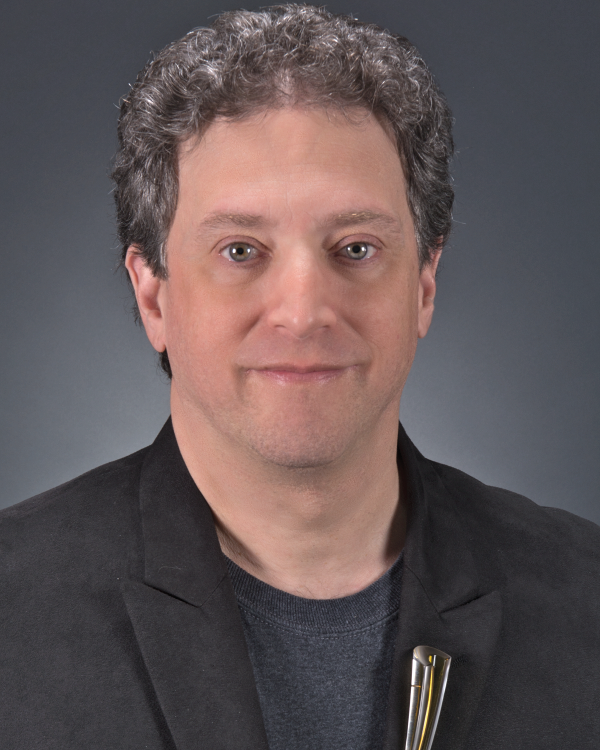 Paul has extensive experience in higher education, administration and leadership in not-for-profit arts organizations. He served as Professor and Chair of the Department of Art at the University of Wisconsin-Madison and is currently executive director of the Haystack Mountain School of Crafts. 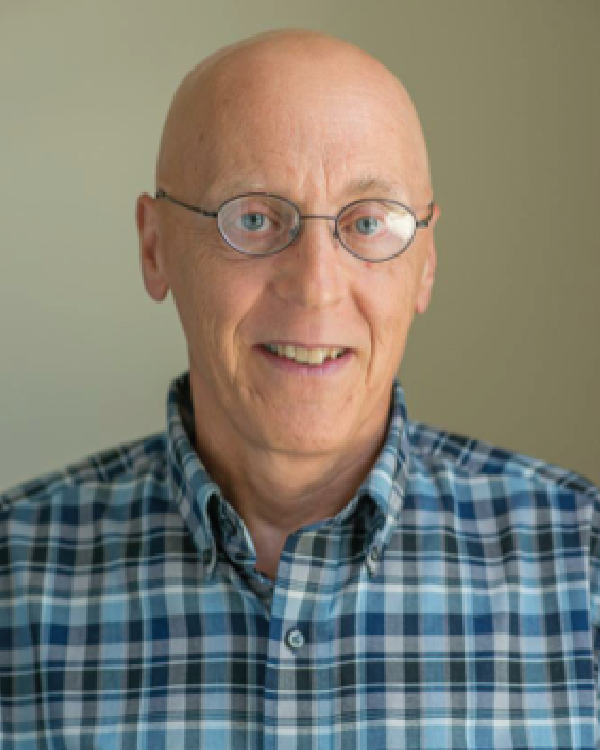 He is a fellow with the National Council of Arts Administrators and has most recently served on the board of the National Council on Education for the Ceramic Arts (NCECA). As a sculptor, Paul is interested in the collision of abstraction, urban planning and utopian systems. 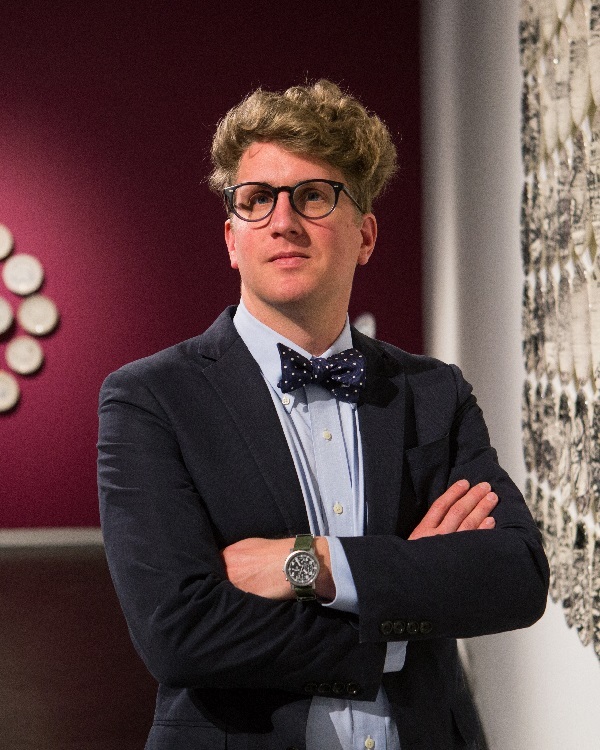 He has produced multiple large-scale projects, designed for specific institutions such as: the Philadelphia Museum of Art, the Denver Art Museum and the Houston Center for Contemporary Craft. 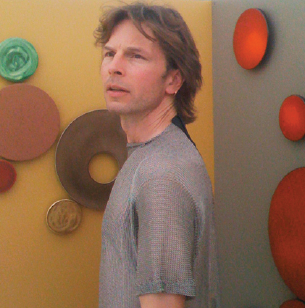 He has been the recipient of numerous artist residencies including: the Ragdale Foundation, the Vermont Studio Center, Watershed Center for the Ceramic Arts and the Arts/Industry Program at Kohler Company. Celebrate the Artists Safety Net with Us! 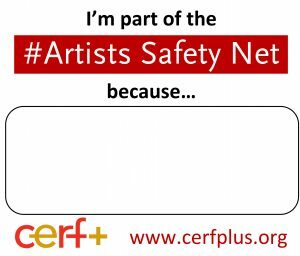 If you support artists, you can be part of the “Artists Safety Net!” Whether you donate, attend workshops or tell a friend about CERF+, you help protect artists, their art and their careers. Tell us why you support art and the artists who make it by adding your own story here. Visit the growing album on Facebook! When I was facing the prospect of no work space, CERF+ came through for me when I really needed it and I was able to continue working without interruption. I’m in a much better financial place now. I give to CERF+ so other artists can be helped in the future. Artists may experience tenuous unforeseen circumstances from time to time. Along with a wide variety of activities in support of the wood art movement, helping artists during such times fits in well with our mission. CERF+ helps us when we need some support, guidance, or advice. Sometimes we just need to know that we’re not alone, or if something knocks the wind out of us, CERF+ is a friend. CERF+ is critical part of the craft community. 100% of grantees cited CERF+ assistance as a contributing factor to their financial recovery after an emergency. For over 30 years, CERF+ has been the Artists Safety Net. We have provided resources and information, education and training, advocacy and research, and emergency readiness and relief to artists working in craft disciplines because of a national community of supporters that care about artists and their work. The board and staff of CERF+, as well as the thousands of artists we serve every year are grateful for the participation, engagement, and financial support which have been generously given by you. 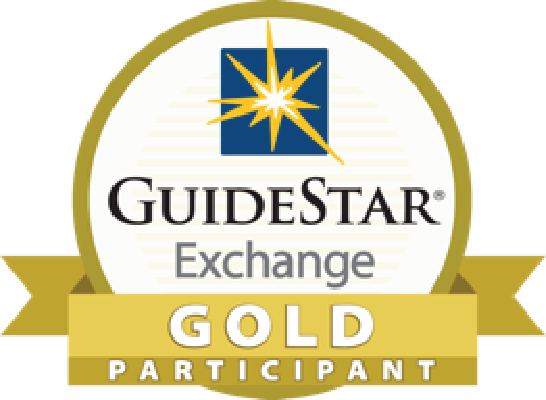 We are inspired and humbled by your support and what it tells us about your confidence in our work.